Marketing Innovation & InsurTech – what will it take to change insurance? 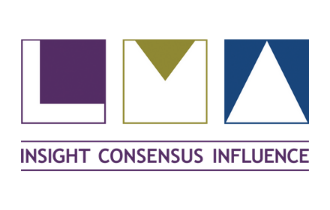 - The brand value of innovation and the importance of marketing your innovation credentials. 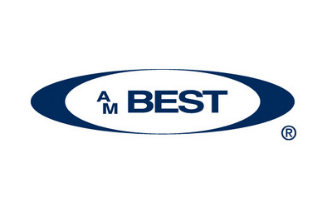 This issue is a hot topic now that AM Best has announced its intention to introduce a measure of insurers ability to innovate as a rating factor. We’ll hear from AM Best themselves and a panel of industry experts on the effects of this announcement and what to do in the light of it. - How the best insurers are marketing their new products and innovations. 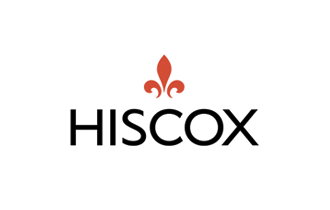 Hear about how Hiscox went to market with their Cyber proposition and how AXA use ecosystems to broaden their reach. 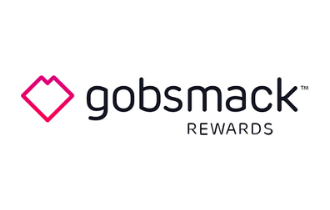 - InsurTechs and their approach to marketing - novel approaches to customer acquisition like the Inshur referral scheme. - New marketing products and services - some of the best new marketing tools and how they help with customer lead generation, profiling, knowledge and relationship management. Doors open at 5.30 pm. Please arrive earlier for a 6.15 pm start. 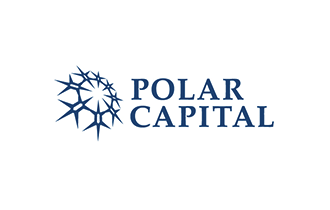 Slipcase is a central content platform for the global commercial & specialty (re)insurance industry, enabling individuals to build a personalised, free feed of news and thought leadership from across the market. 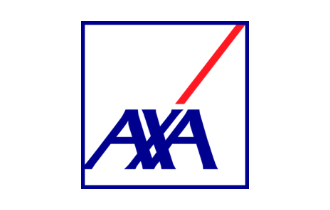 AXA Partners is AXA’s global entity, dedicated to co-building and distributing simple, customer-centric and innovative solutions that combine insurance, assistance and other value-added services. 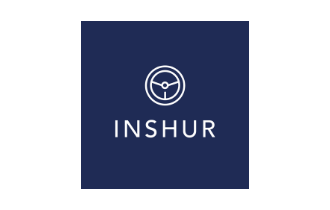 INSHUR is the fastest growing provider of auto insurance for TLC (New York) and Private Hire drivers (UK). The mobile app allows drivers to quote, purchase and service an insurance policy at their convenience via their mobile in minutes. Concirrus take a fresh approach to solving the challenges faced by the insurance industry. They created Quest, an artificial intelligence marine insurance software platform used and trusted by insurers within the London and global markets. A unique opportunity for anyone working in innovation, whether corporate world or startup, to pick the collective brains of some of the smartest experts working in insurance innovation.